In our opinion, Auguston is the best place to live. The community rests on the back of Sumas Mountain. When you live or visit there, it is easy to be overwhelmed with the natural surroundings. You might even feel like you are in a remote mountain resort, but in reality, you are only about a 10 minute drive from downtown Abbotsford. Still, there are times when a 20 minute round trip feels like an inconvenience. For this reason, Auguston is pleased to be home to House of Liquors Abbotsford. 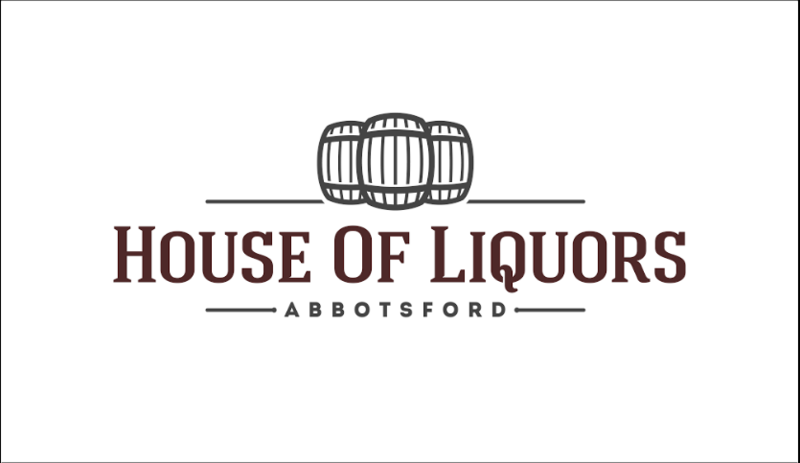 House of Liquors Abbotsford is located on Auguston Parkway and is open from 11am – 10 pm, 7 days a week. Check out their Facebook page! Recently House of Liquors shared their plans to expand their product list ands asked for customer feedback. We love to see establishments interacting and meeting the needs of the Auguston community.